Amidst the Western Ghats & Arabian Sea lies Kerala, the God’s own country! Kerala is one of the favourite tourist destinations in South Asia. More than 1 million foreign tourists in India visit the land of coconut trees each year. As always, everyone plans their trips by viewing images of this scenic wonderland on google and on some web portals. But there are few lesser known tourist attractions too which one should see during your visit to Kerala. Here we introduce you to the 5 lesser known tourist attractions in Kerala. 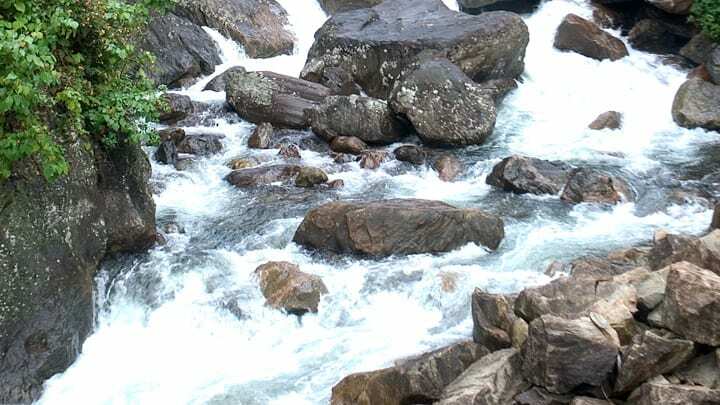 Flowing through the river Periyar & Stretching between Malaytoor and Paniyeli, this is where you find the eye nourishing stream of water with beautiful rivulets. In particular with the green vegetation, you come across to visualize a lot of species of birds & animals. 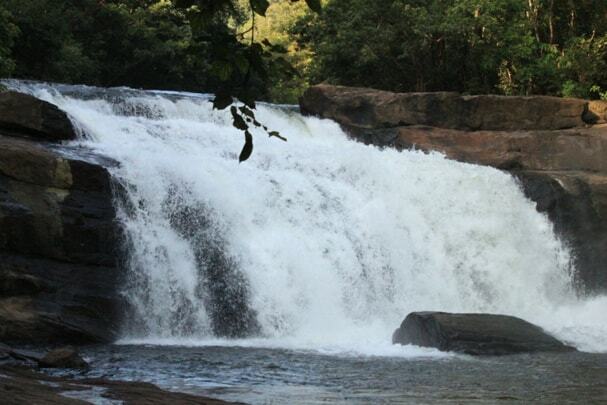 Being 10 km away from Erattupetta of Kottayam district, Illikkal Kallu is one of the most unexplored places in Kerala. A scenic wonderland with a beautiful landscape, trekking makes you thrill and drill your joy of happiness within you when you see from the hilltop. Being a lesser known place, it’s hard to find out regular amenities, better plan your trip accordingly. 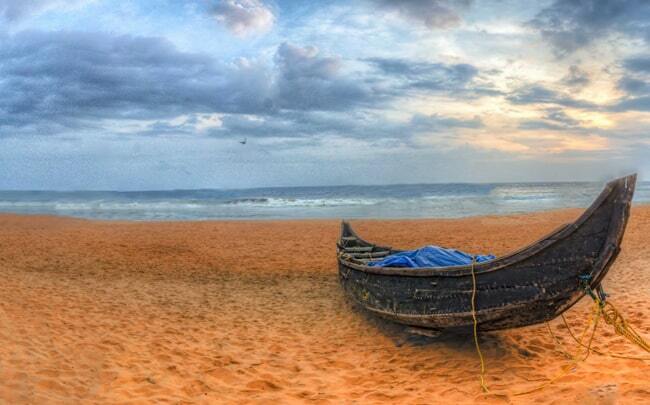 Being on the coastal line of India, Kerala is flourished with most awful scenic beaches across its border. Thyckal is one among them but a lesser known to tourists around. It has got a significant importance in the history of Kerala, being once a busy port. It’s preferable to spend time with your loved ones & Family as the ambience of silence for peace is maintained. 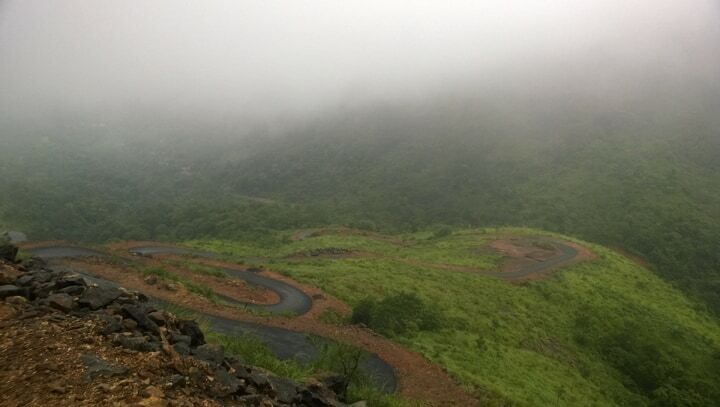 After a ride of 17Kms from Thodumpuzha, Idukki district of Kerala, the scenic amusement of Kerala – Thommankuthu is here. Widely popular for trekking through forest and ravishing waterfall and with an ambience of peace to mind is also a lesser known place to the tourists. Being a lesser known place, not as thickly populated with other famous waterfalls in Kerala. 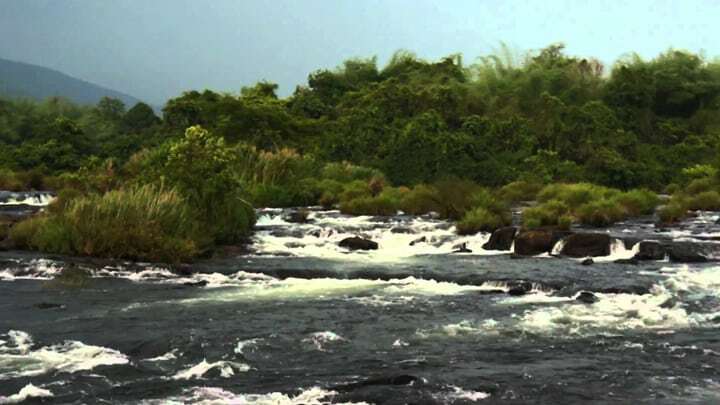 River Kurinjipuzha, a sister river of Chaliyaar river, is floating through this mountain range of Vellarimala which is amidst the Western Ghats highly covered with hill mountains namely Camel Mountains is a breathtaking beauty of Waterfalls. Will be one of your holiday destination ever to be visited again if you’ve experienced trekking on the rocky terrain. Kerala is known for many such scenic beauties but we tried our best to bring out lesser-known tourist attractions which are worth visiting. Don’t forget to add them in your visit list before booking your tickets to the spice garden of India, the mighty Kerala. If you’re a foreigner coming for the first time to Kerala, don’t worry about your foreign exchange. We at Extravelmoney.com can help you get foreign exchange at your doorstep.